Just a few years ago, Beijing’s smoggy air was full of toxic heavy metal elements arsenic, lead and cadmium. New research from Greenpeace East Asia and the Beijing Environmental Mutagen Society, however, shows that concentrations of the carcinogens have fallen dramatically since 2013 — by 94%, 66% and 33% respectively. Arsenic levels now meet China’s national standards, where previously it exceeded them by 385% — a massive victory for public health. And the reason for this enormous fall? Beijing is burning less coal. In 2013 Beijing’s government pledged to close all coal fired power plants in the province by the end of 2016. That deadline was postponed until spring 2017, but nonetheless, huge progress has been made towards meeting it. Only one coal power plant continues to operate in Beijing, and this will be shuttered by the end of March next year. 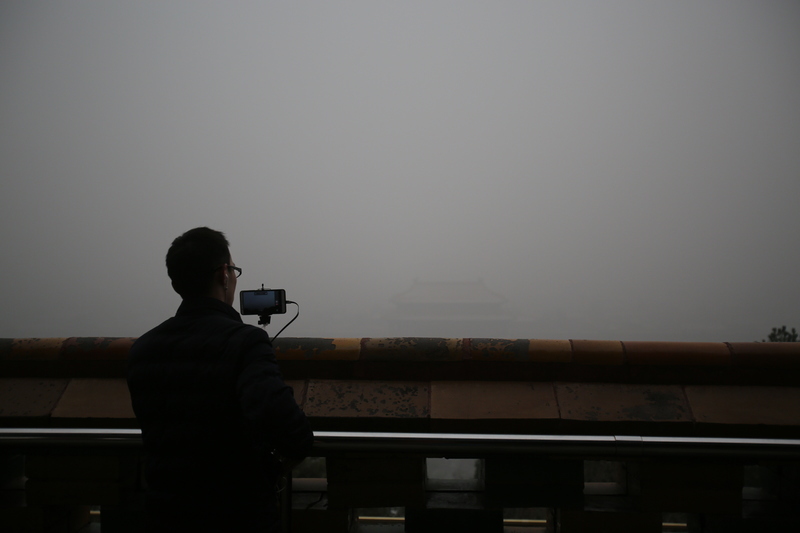 An announcement by China’s Ministry of Environmental Protection on Monday suggested that improvements in Beijing’s air pollution may be stalling. Though air quality from January to October this year saw improvements on last year, October worsened compared to October 2015. Moreover, the Beijing government now seems unlikely to meet its 2017 average PM2.5 concentration target of 60ug/m3, and will have a lot to do in order to meet China’s ambient air quality standard of 35ug/m3, or even its own 2020 target of 56ug/3. The ministry is placing most of the blame on polluting industries around Beijing, such as steel, iron and cement. Recent MEP inspection teams have found many of these industries in Hebei guilty of excess emissions and operating despite emergency pollution measures demanding they halt production. Beijing’s air quality improvements over the last three years, in terms of both PM2.5 levels and carcinogen concentrations have been huge. But this is certainly no time to get complacent.